Are you ready for a Spring Cleaning challenge? Grab these 7 Spring Cleaning Febreze Hacks You Didn’t Know + FREE Printable Checklist. This post is sponsored by Febreze. All fresh and clean opinions are my own. Does the thought of spring cleaning make you overwhelmed too? Welcome to my world. I like a clean home and all, but that deep spring cleaning gets me every year. I panic at the thought of trying to organize, purge and make sure that I sanitize all of the THINGS. But with over 500 trillion odor molecules in my home (some that I can’t even smell), my home is not clean until the odors are gone. 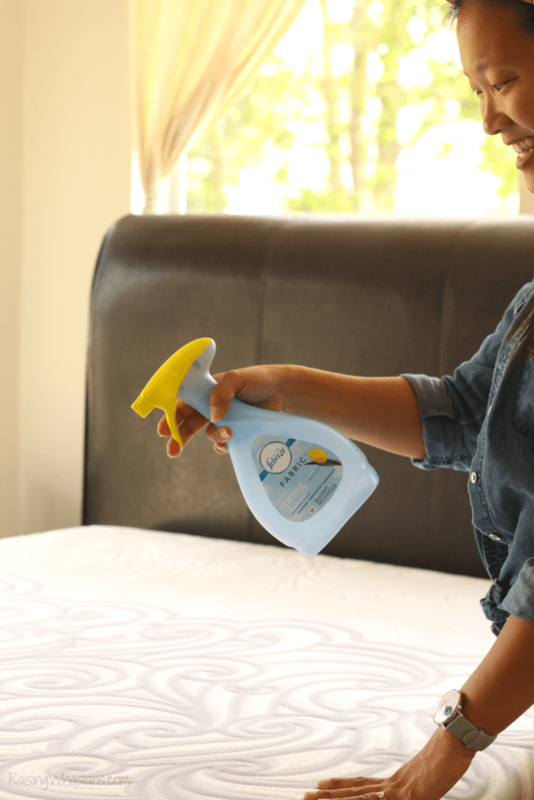 If you’re looking to save time, save money and check off those boxes (I see you, Type A people), today I’m sharing how my 7-day Febreze spring cleaning challenge went down. One hack a day, that’s all it takes to make spring cleaning quicker and easier. Plus, I’ve got a FREE Printable Spring Cleaning Checklist and I’m sharing the ONE thing that I’ve never cleaned. Like ever. These 7 Spring Cleaning Febreze Hacks You Didn’t Know will change the way you spring clean. And I’m here for this. It’s the first thing that you see when entering a home. And it’s also the one thing that gets the “boot,” if you know what I mean. 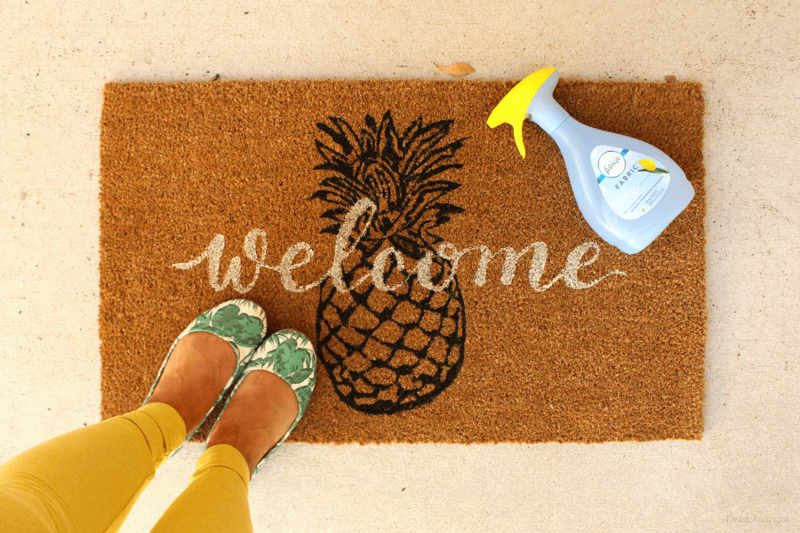 Just a quick spritz of Febreze FABRIC on your welcome mat can mean the difference in “welcoming” guests to your home this spring. Plus that amazing Febreze scent will put everyone in a good mood as they cross the threshold. I had no idea how musty a closet could smell until this year. We finally put doors on my 10-year old’s closet, and wow – I smell tween years ahead. It’s the one place where we shove all of the “stuff” we don’t want people to see (Like ahem, my son’s dirty socks?). But it can definitely leave a lingering smell behind. Don’t just hide things in your closets. Spray Febreze AIR before closing those doors behind for a fresh scent when you reopen. 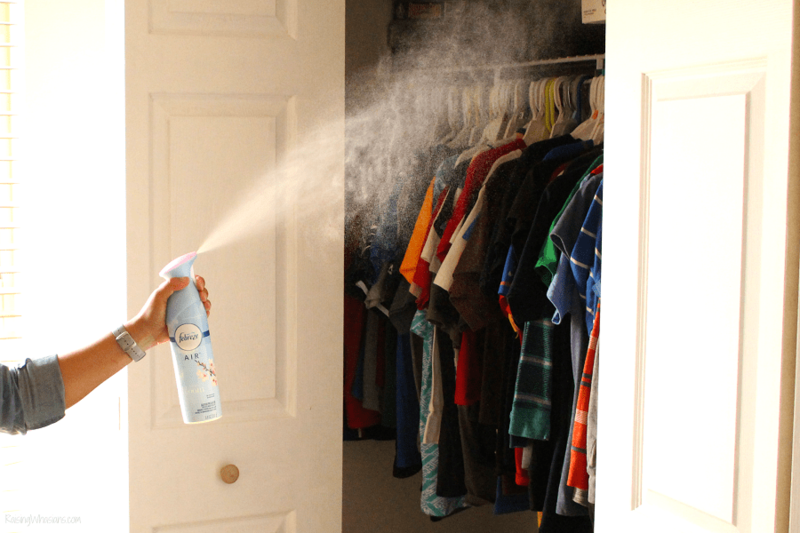 BONUS: you can also spray the clothes with Febreze FABRIC before hanging them in the closet! What’s one thing I’ve never cleaned? Ever? Mattresses. Yes, I do put a mattress cover on every bed. But there’s still something about laying your head on something fresh and clean. And let’s face it, you can’t exactly put a mattress in your washer and dryer. 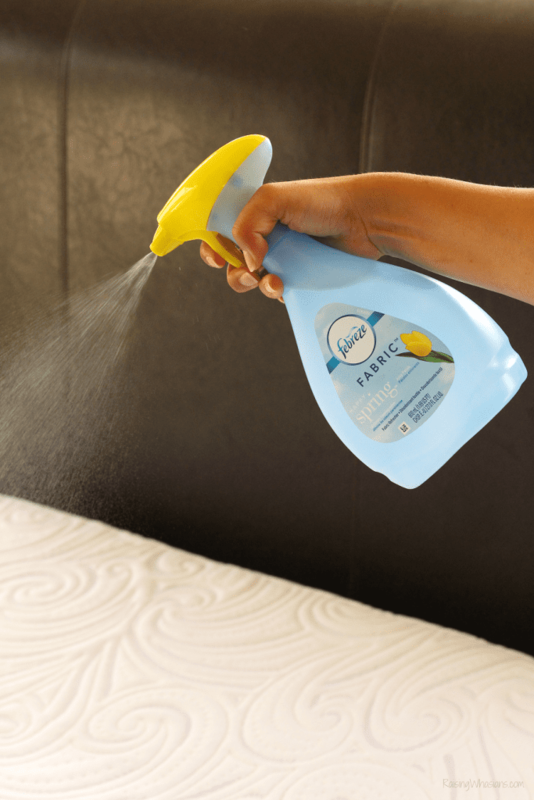 Just spray every mattress with Febreze FABRIC until lightly damp and then let it dry. Boom, instant spring clean in the bedroom. 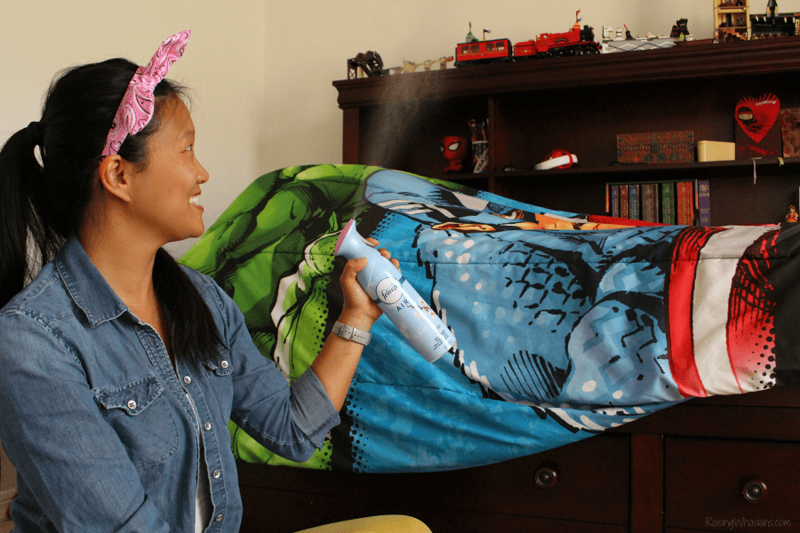 My secret to keeping curtains fresh between washes? Febreze! After running all of my curtains through the wash, I spray Febreze FABRIC to stretch out the freshness. Febreze FABRIC is great for all of those hard to clean fabrics too like your couches, carpets and upholstery. And I’m not just talking about your window curtains either. Don’t forget Febreze FABRIC for your fabric shower curtains too! Let’s give it up for our dirty clothes hero, your hamper. I admit that my hamper doesn’t get much love. It’s another place that hides all of the gross dirty secrets, but never gets the clean itself. Poor hamper! Don’t forget to give your hamper a little spring cleaning love this season. 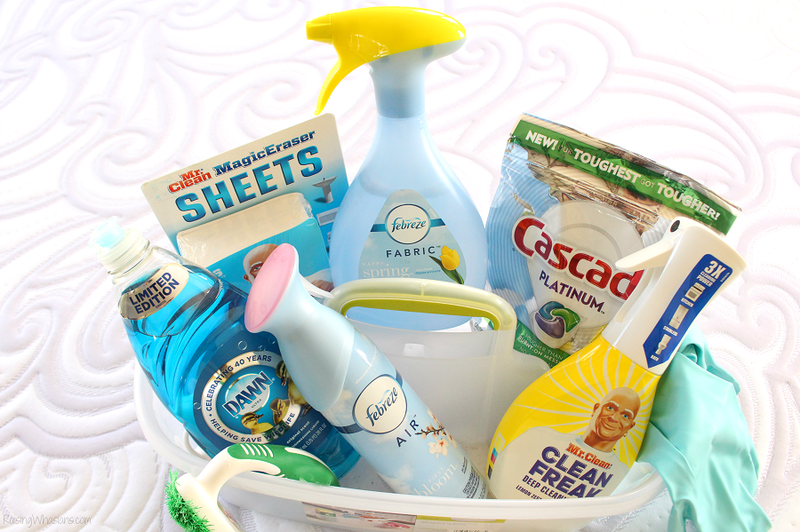 Just spray your fabric hamper with Febreze FABRIC before putting those dirty clothes back in. Got extra stinky gym clothes? Spray those with Febreze FABRIC before putting them in the wash too. We’re racking up the big smells with our shoes. There’s definitely a reason why our shoes hang out in the garage. GROSS. But with four people in the house, that can add up to a lot of smelly shoes in one place. Even the garage doesn’t deserve to be neglected. 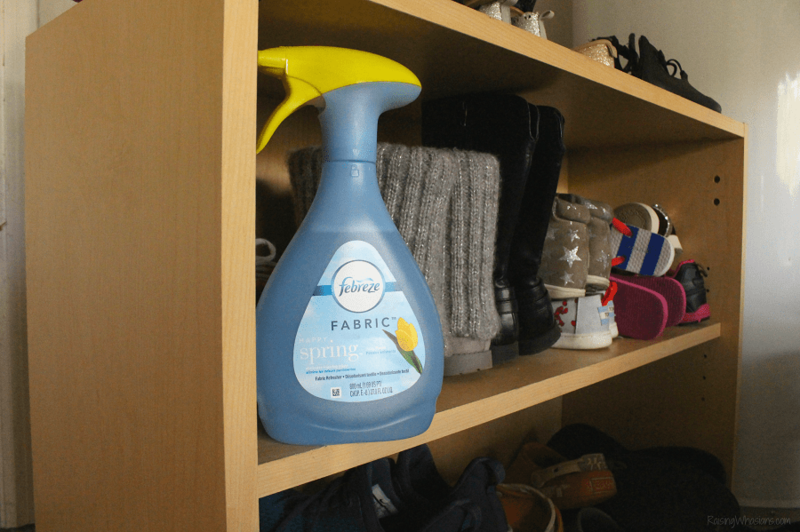 Use Febreze FABRIC to spray all of those shoes to keep your room smelling great. How often do you clean the air? Yup, me too. 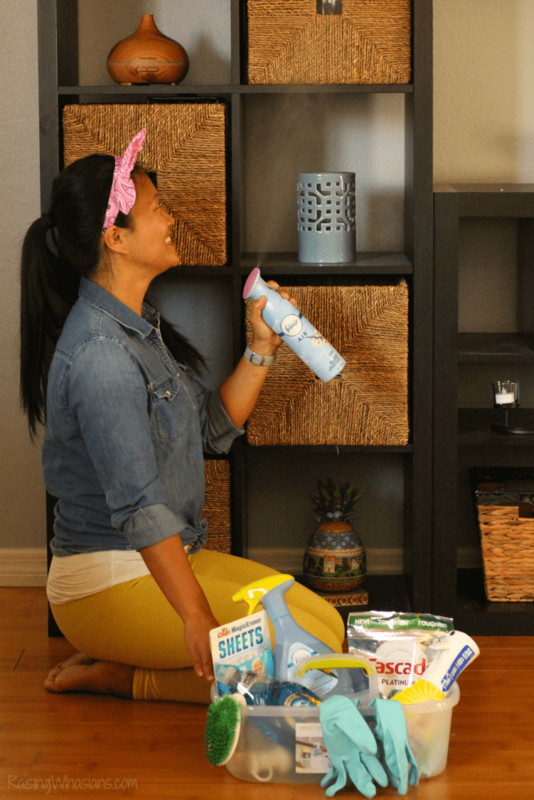 What’s one of my best Febreze hacks for spring cleaning? After you’re done cleaning an entire room, spray Febreze AIR before exiting. It not only completes your spring cleaning task, but it also gives your room a really fresh scent. It’s the finishing touch that gives your room a pat on the back for a job well done. 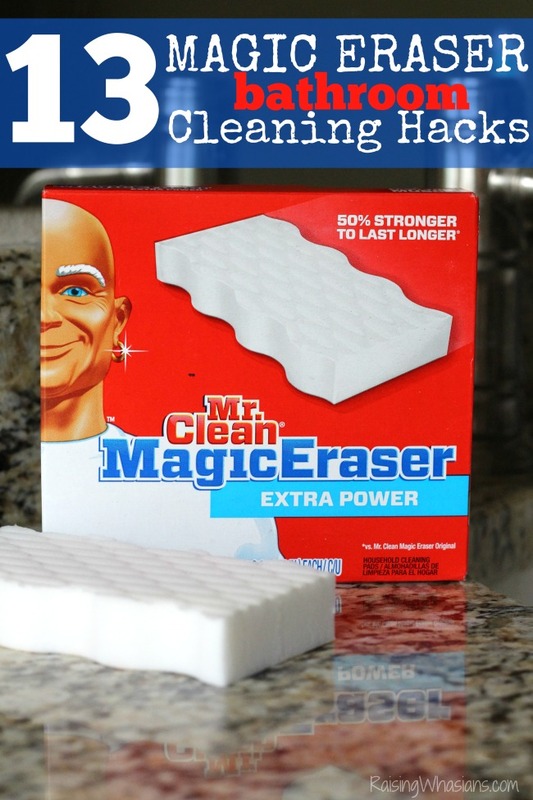 Mr. Clean Magic Eraser Sheets: Flexible and thin, Magic Eraser Sheets lets you tackle messes in hard to reach places. These Sheets are also great for wiping away really gross and germy messes that you wouldn’t want to keep and reuse like with an entire Magic Eraser block. Mr. Clean Clean Freak All-Purpose Cleaning Mist: Mr. Clean Clean Freak all-purpose spray that works through grime, tough dirt, and grease to make messes a distant memory – it even works on stainless steel! The new formula comes in a revolutionary designed bottle that lets you spray upside down. Cascade Platinum: Cascade’s best dishwashing detergent to keep your silverware and dishware sparkling clean. 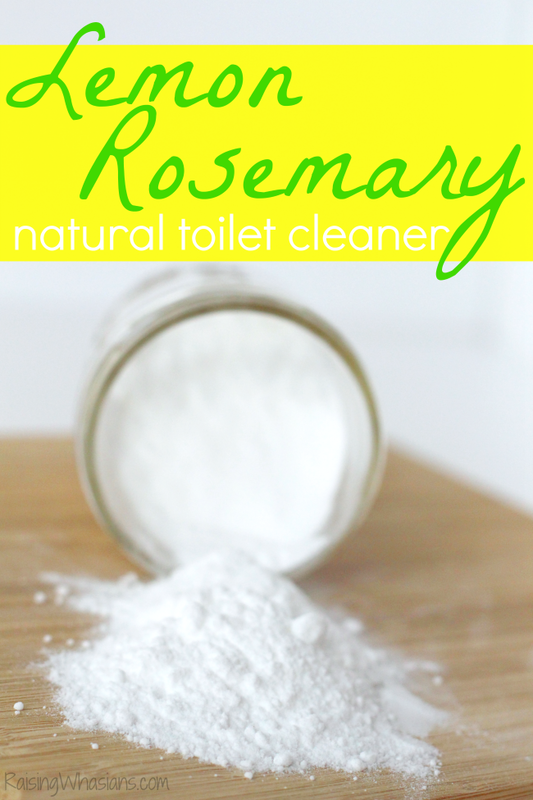 Cleaning agent formula that dissolves food, lifts if off dishes, and rinses it away. Dawn Platinum: Dawn is everyone’s favorite dish soap thanks to its grease-fighting power – 3x stronger than the generic dish soap. Not only does it clean dishes, but it’s the ultimate secret weapon for cleaning other greasy messes throughout the home! Ready for a 7-day spring cleaning challenge? Let’s get on this with these 7 Febreze hacks and this FREE Spring Cleaning Checklist! 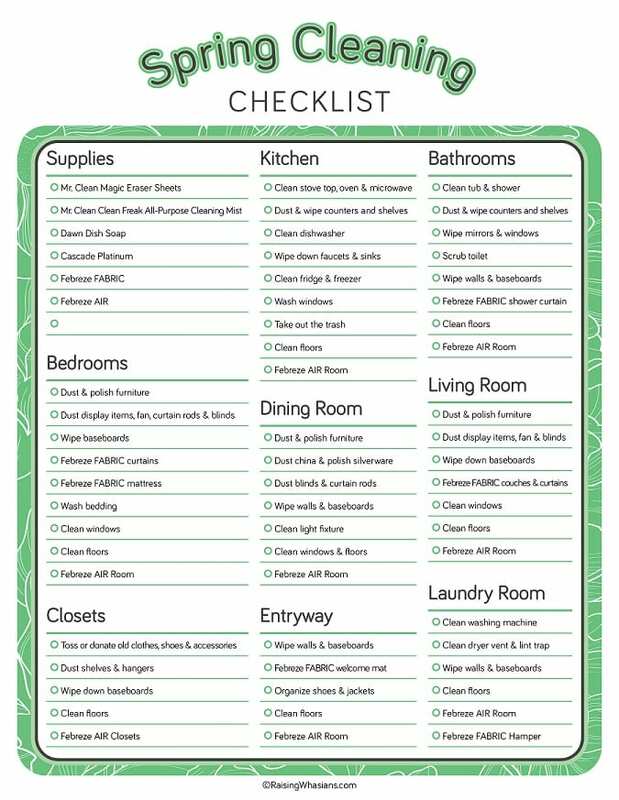 I put all of these Febreze hacks onto this FREE printable spring cleaning checklist for easy reference. Just click to print and make spring cleaning a breeze this season! 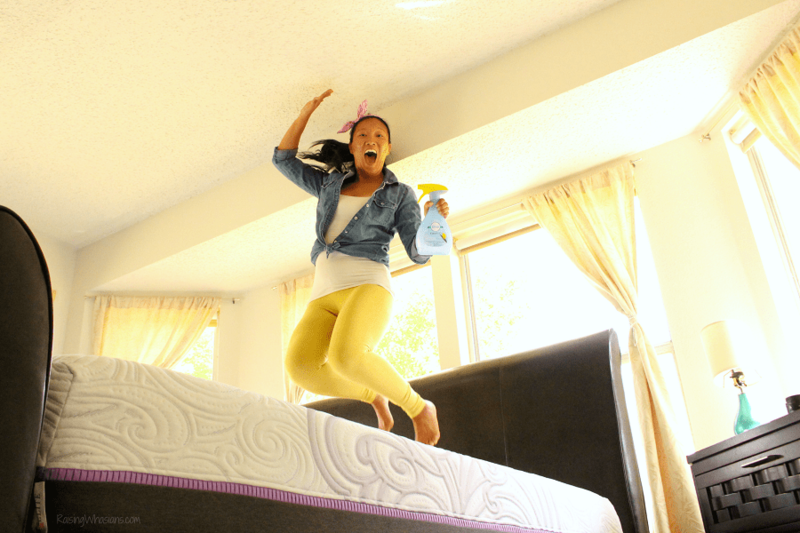 Jump into spring cleaning! Spring cleaning can be a chore. But any hacks to make my overwhelming chaos seem manageable, I’m here for that. These Febreze hacks make spring cleaning quick and easy. Just spray and go. Add one of these Febreze hacks a day to your 7-day spring cleaning challenge. 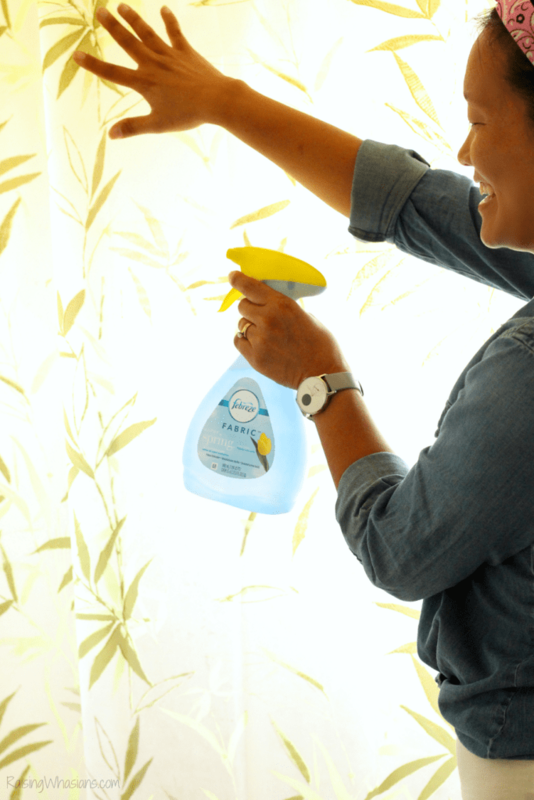 Make spring cleaning a breeze with Febreze. Which of these Febreze hacks is your favorite? Do you have a great spring cleaning hack? 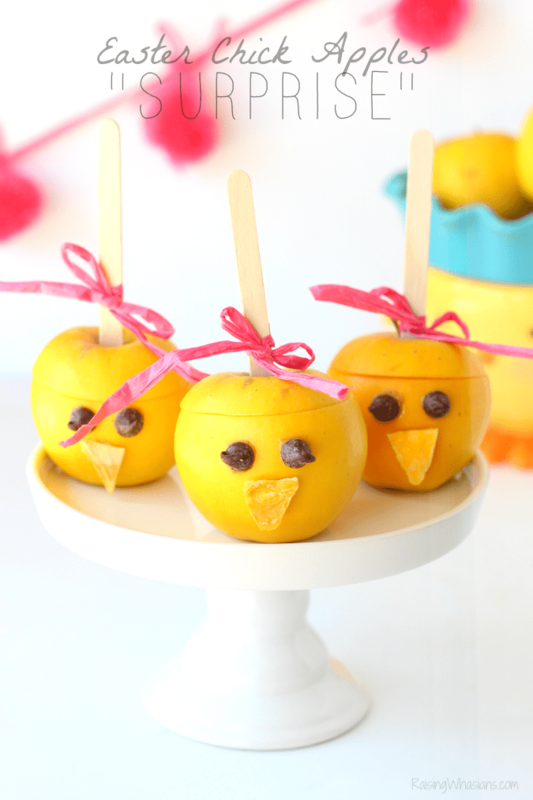 Be sure to follow Raising Whasians via Facebook, Twitter, Google, Instagram, Pinterest and YouTube for parenting hacks, free printables, easy family recipes, kid craft ideas, travel and more. Looking for more spring cleaning ideas?